India is a nation of passionate foodies, every state and region will have it's own speciality dishes and then there is a vast amount of street food to try and taste. 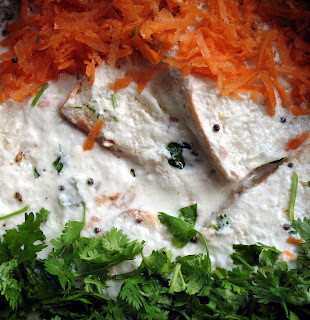 If you are vegetarian then India is the right place for you, some of the very best food on offer is vegetarian and even confirmed meat eaters will enjoy the vast array of food on offer. 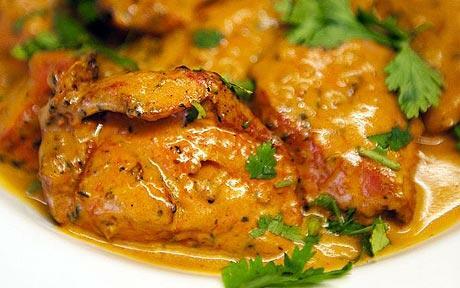 If you are looking for curry on an Indian menu, you won't find it there. Curry does not exist in India, instead each dish is spiced according to the principles of Ayurveda. Instead of curry powder, Garam Masala ('hot mix') is used as well as the ubiquituous chilli. You will find that most restaurants will ask you the level of spice you require in your meal, ask for mild if you are unable to cope with a lot of spice or "Indian Spicy" if you want the authentic Indian taste. 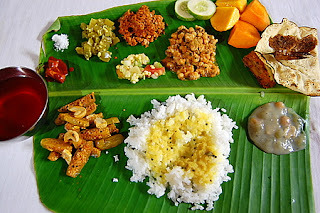 Regional variations exist in a never ending array of combinations and flavours but basically a thali meal will come with a big mound of rice, a dish of vegetables, a dal and some raita or maybe a bit of salad. 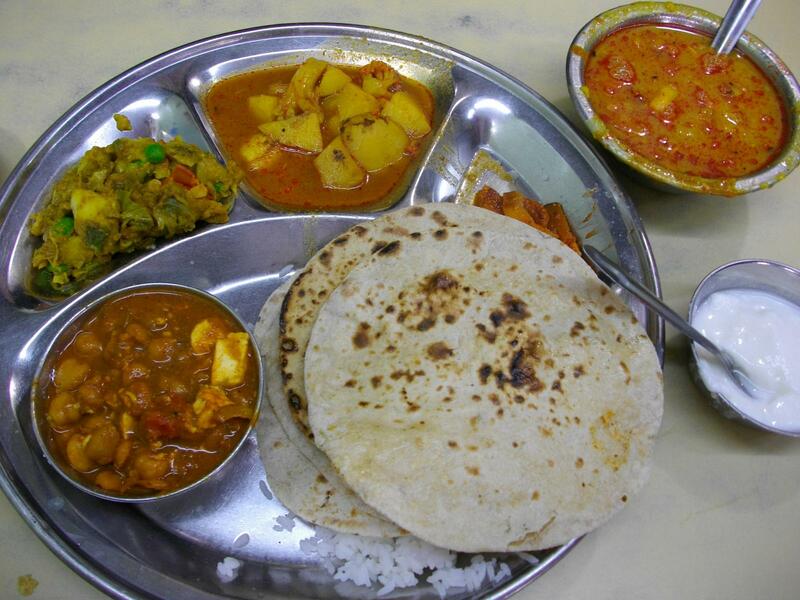 TipThali restaurants will have set price for a meal but don't be surprised if the waiters keep filling up your dish until you feel you may burst. 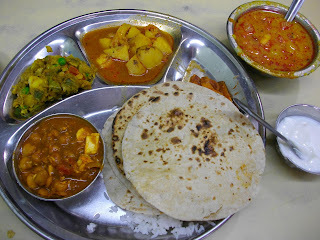 Thali joints are the original Eat All You Can Restaurants. Ask your Real_India driver to take you to our favourite restaurant to get a bit of authentic flavour.The amount of locals here is the best testament for the restaurant. You buy a ticket at the counter (specify Veg or Non Veg),you will be seated when a table becomes available and may be seated with others. Regional varieties in food is as vast as the country itself, in the north of India the influence of the Mughul cooks is evident in the rich dishes combining cream, almonds, saffron and sultanas. They also invented the Tandoor, a deep clay oven that came into use first as an underground oven. 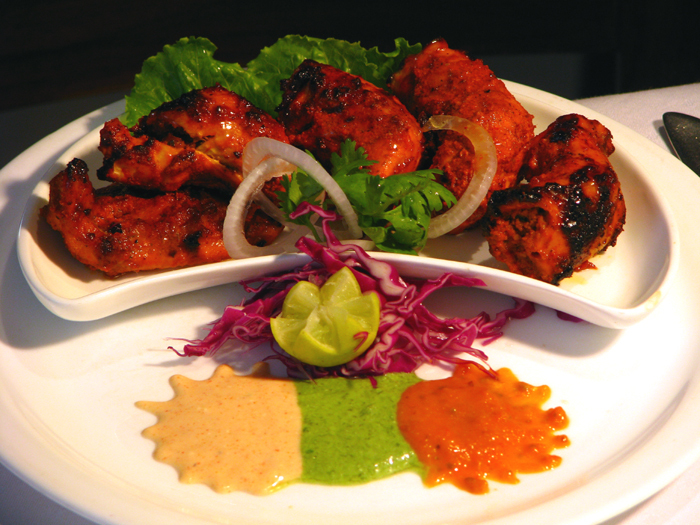 Meat is marinated in yoghurt mixed with herbs and spices before being cooked in the tandoor and served as tikka, a dry dish. If you prefer a dish with a bit of gravy to sop up with your tandoor naan then order Tikka Masala, a dish thickened with almonds or ask for a butter sauce. Travelers in Delhi Have a lot on their plate. Mughal monuments like the hulking Red Fort and the elegant Jama Masjid, India's largest Mosque loom above the city's myriad bazaars and the dusty homes of forgotten poets. But no matter how much there is to explore, locals and visitors alike always return to Delhi's most beloved haunt: Karim's.